Sideshow Collectibles is proud to present the Darth Vader Lightsaber lamp from Museum Replicas. 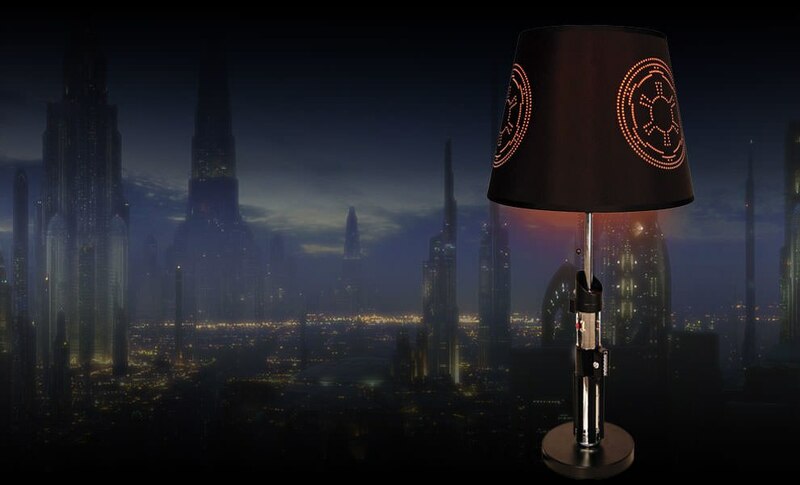 Add ambient light and an air of elegance to your room with this lightsaber table lamp. 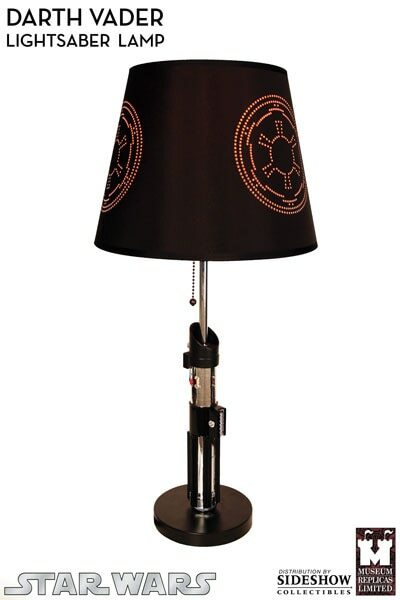 Based upon the famous lightsaber carried by Darth Vader, this beautiful lamp comes complete with a black laser-cut shade, which depicts the emblem of the Galactic Empire on three sides. 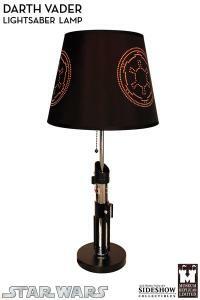 The Darth Vader Lightsaber lamp makes the perfect accent to any room!